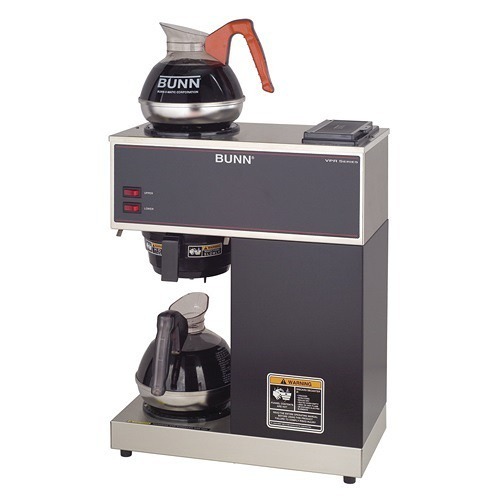 The BUNN VPR Coffee Brewer has been the go-to pourover commercial coffee brewer for small offices across the country for many years. 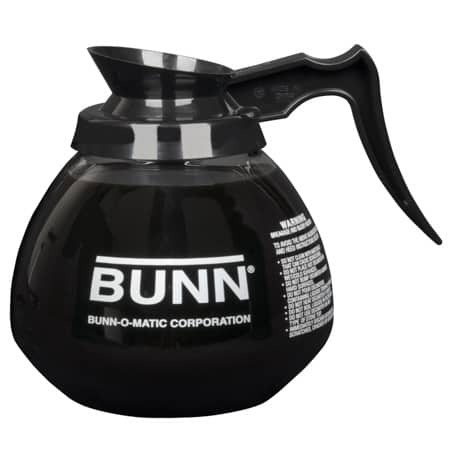 It's basic, dependable, easy-to-use, and sturdy enough to make great coffee for years. 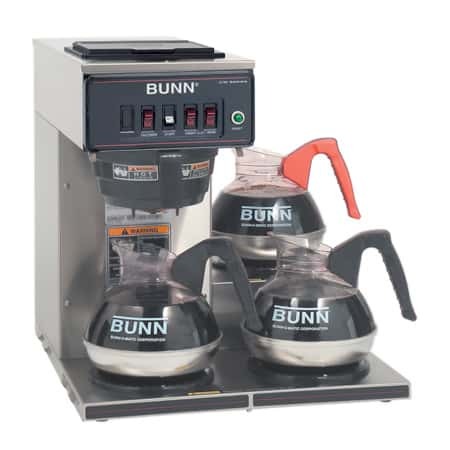 The BUNN VPR Coffee Brewer has 2 warmers and can brew 8 pots of hot coffee in an hour. 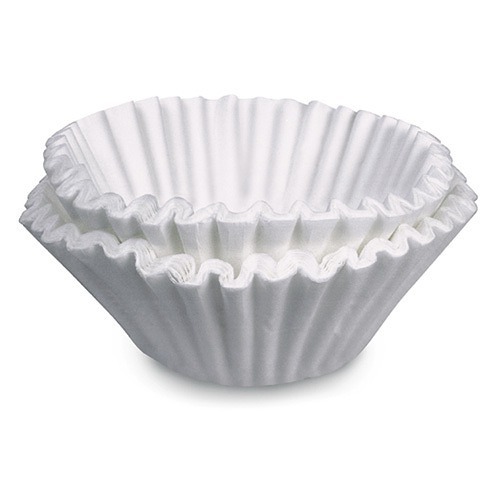 The hot water reservoir keeps the water at the perfect brewing temperature until coffee if needed. 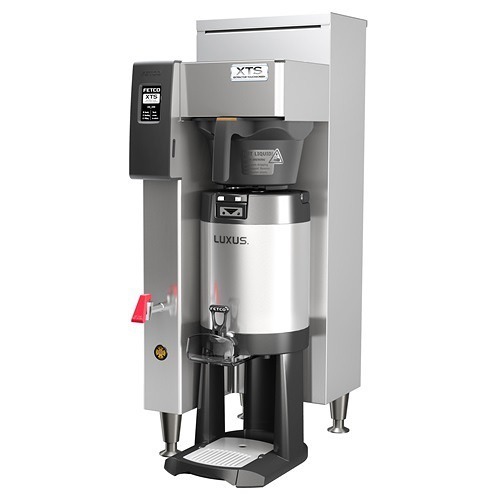 To start the brewing process, simply pour water from the water pitcher (included with purchase) into the inlet on the top of the brewer. 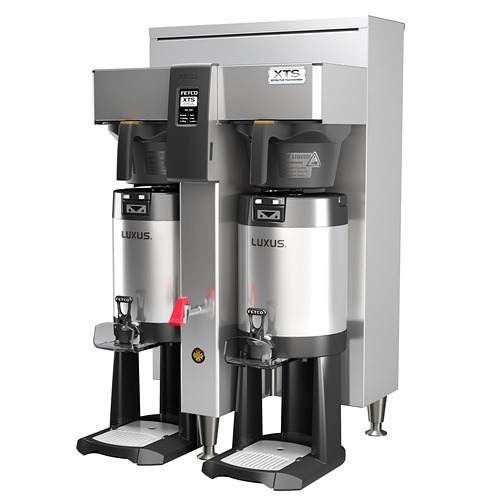 The VPR brews a 64 oz batch of coffee in about 3 minutes. Each warmer has its own control switch and can be turned off if it’s not being used. A central power switch on the back of the VPR can turn the power to the hot water reservoir off if the brewer is not going to be used for a few days. 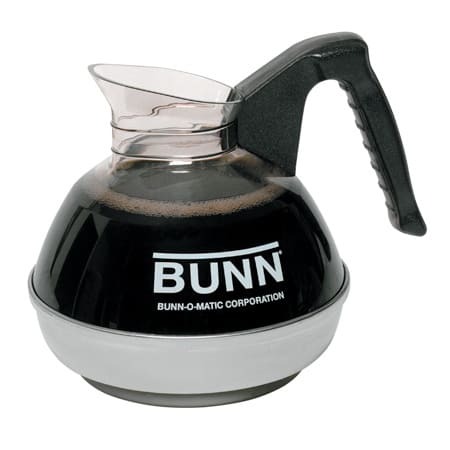 The unique design of the Bunn VPR Brewer allows it to fit flush against the wall. Plug into any 120 volt outlet. No plumbing is necessary. The black design are smudge-free. 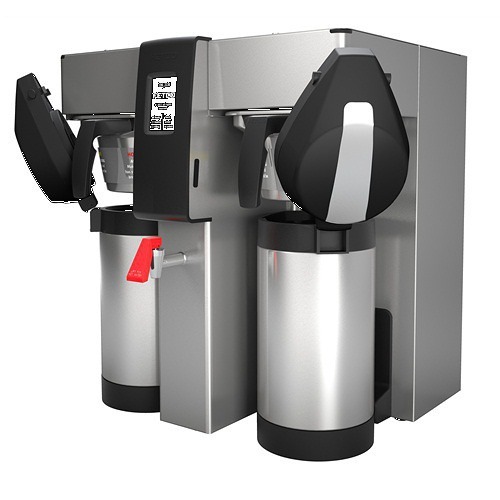 Decanters are sold separately for model 33200.0000, but are included for models 33200.0001 (with 2 glass decanters) and 33200.0002 (with 2 easy pour decanters).